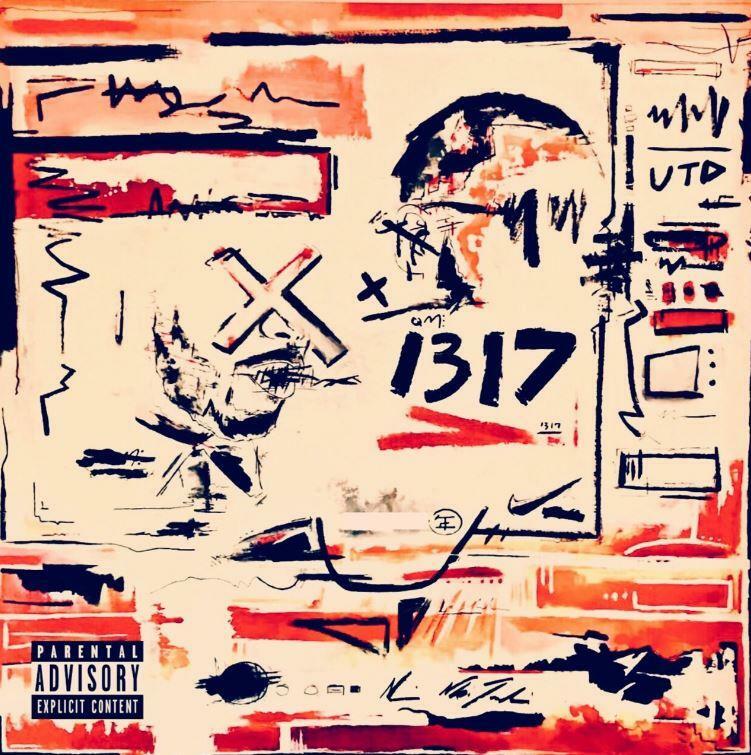 Home>New Mixtapes>Quentin Miller Mixtapes> Quentin Miller Releases His New Project "X.X." Quentin Miller clearly has no shortage of music in the stash. Despite Drake's ghostwriting allegations haunting him, he's still delivered dope projects throughout the years. Earlier this year, he dished out his project, Q.M. after his name was dragged into the Drake vs. Pusha-T beef this past summer. A few months later and he's back with another new project to add to his already extensive catalog. Quentin Miller returns with his second project in a matter of months, X.X. The rapper keeps the tracklist short-and-sweet with only ten tracks. He also taps the likes of TheCoolIsMac, Dom.K, and JDR for features on the project. Quentin Miller serves up yet another dope project filled with bangers and music to cruise to. Peep his new album below and let us know what you think of it in the comments. 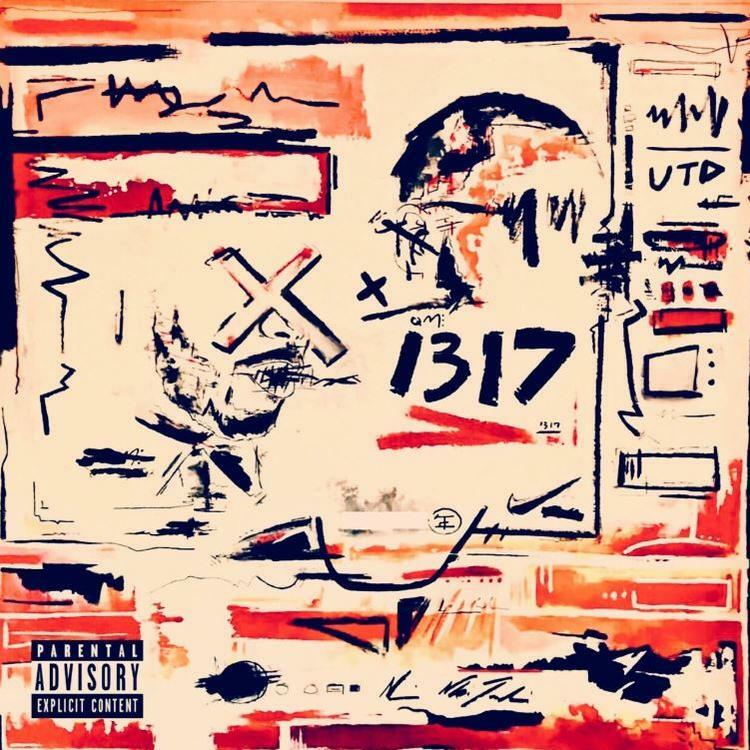 MIXTAPES Quentin Miller Releases His New Project "X.X."